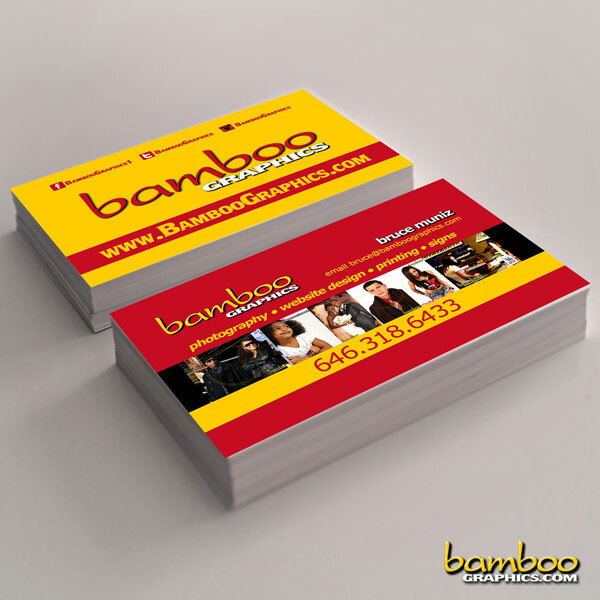 Bamboo Graphics will use high quality printing with professional design services to make your business a huge success. Our Motto is, “Your success is our success,” so we make it our business to surpass all boundaries when it comes to innovation. We will start with the interview to learn about your needs/wants and discuss ideas. Bamboo Graphics teams are proud to service their clients organizations printing needs. If you don’t see what you are looking for in our samples, ask, we will create whatever you need, along with copywriting services, which is occasion parties, behind the scenes work, performances, events, etc. Creative photo shoots, proper use of equipment for clear pictures are just a few things on the list of what we can do for your photo needs.